The “browning” of California. | Sustainable Events Make Sense (Cents)! ← What Have We Learned About the California Drought Since 2009? This entry was posted in Uncategorized and tagged California, Common Sense Sustainability, Drought, sustainability, ViridiSTOR. Bookmark the permalink. Today, William Shatner announced a plan to build a water pipeline from the Pacific Northwest and consider using High Speed Rail funds as he has “heard nothing”…sounds strikingly familiar to my original blog based upon a 2011 presentation I made. 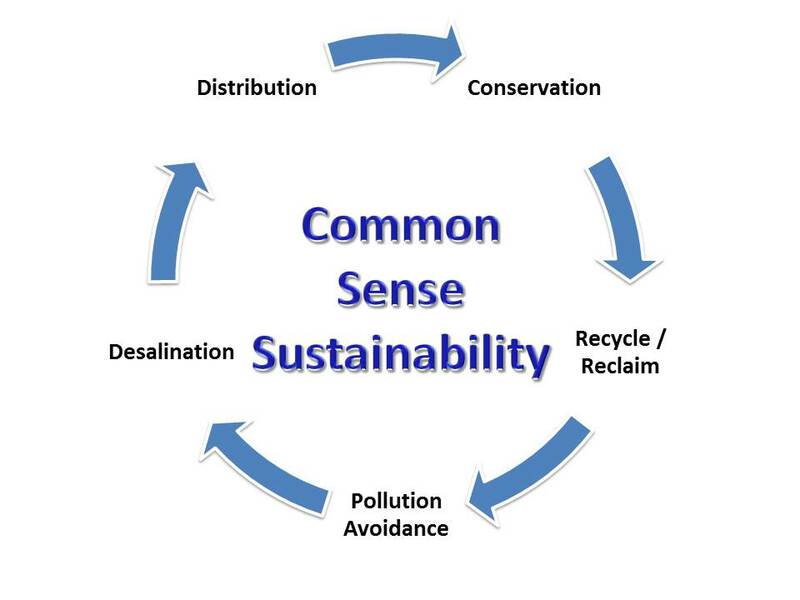 All ideas are welcome to address common sense sustainability. Pingback: Sustainable Events Make Sense (Cents)!